The mosquito program is responsible for sampling adult mosquito populations in public areas, identifying larval breeding areas, treating or draining standing water, testing mosquitoes for west nile virus, and educating the public about mosquitoes and disease. 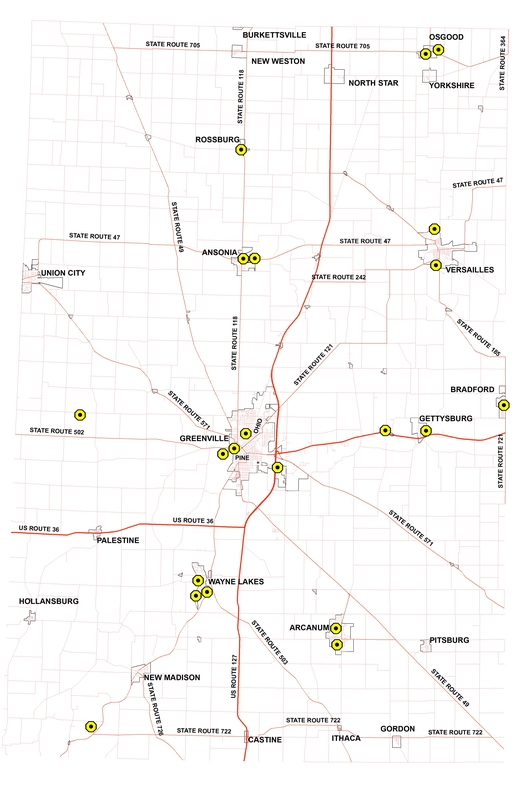 By understanding what species of mosquitoes live in Darke County, and what time of the year they emerge, as well as the size of the mosquito population, Darke County is in a good position to be prepared for mosquito borne disease and to protect the community. Center for Disease Control and Prevention page on West Nile Virus. This includes maps of where there have been cases of the disease as well as information on how to avoid mosquito bites. 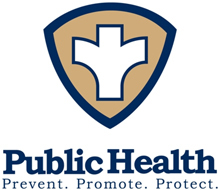 Ohio Department of Health page on West Nile Virus in Ohio. This includes a wide range of educational information and resources about ohio west nile statistics, useful websites, disease reporting, fact sheets and brochures. Ohio Department of Health page on Zika Virus in Ohio. Information on what zika virus is, as well as travel advisory information. Environmental Protection Agency page on insect repellants. This includes information on what are the most effective repellants, and how to protect yourself from mosquito and tick bites.